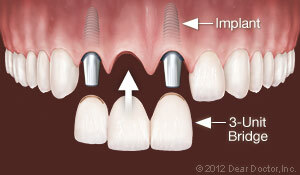 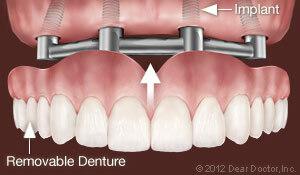 Dental implants have been the most remarkable advancement in dentistry in the past fifty years. 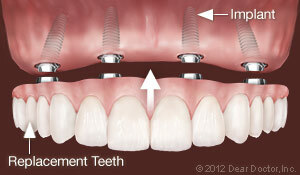 Implants are now the standard of care for replacing missing teeth. 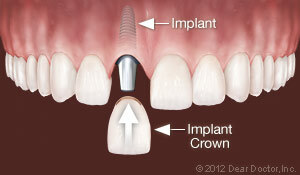 While implants have become more common, it is still a procedure requiring the expertise of a specialist. 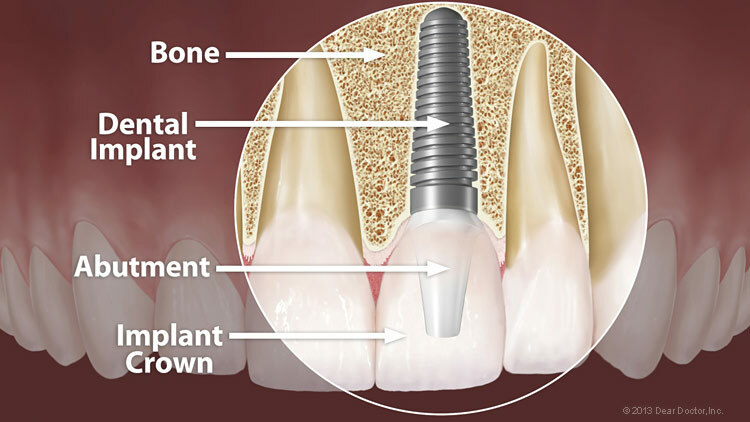 Dr. Kelly Misch herself is not only in specialist in dental implants, but her family is well known worldwide for innovations in implant dentistry. 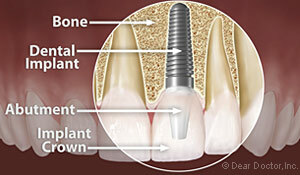 We are very excited to have her as part of our team.